Dreams Punta Cana Resort & Spa, a Rainforest Alliance Verified™ Resort! At Dreams Punta Cana Resort & Spa, we consider ourselves incredibly fortunate to be surrounded by the incredible natural beauty of the tropical landscape that we get to call home. We also think that this delicate environment needs and deserves to be cherished and protected. At Dreams Punta Cana, we are committed to a variety of environmentally-friendly practices to support and promote sustainable tourism efforts and social responsibility and are proud to be Rainforest Alliance Verified™! 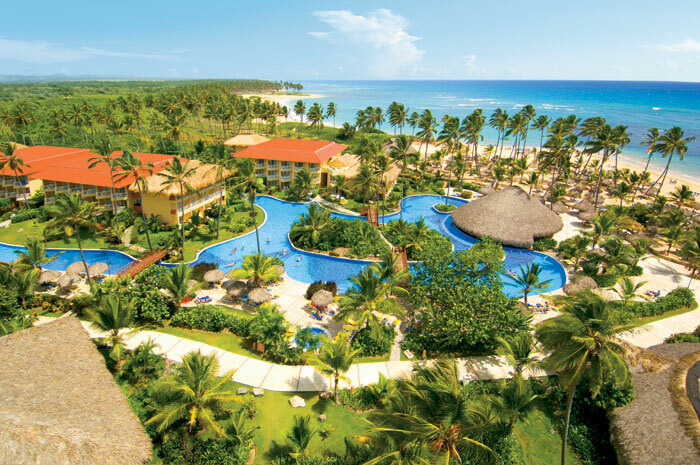 An aerial view of the property at Dreams Punta Cana Resort & Spa. Dreams Punta Cana Resort & Spa is committed to making the world a greener place. Our friendly staff work together to promote a socially responsible environment to our guests. To show our commitment, Dreams Punta Cana also offers various programs, practices and activities on-site at the resort including a yearly Earth Day Celebration, recycling of hazardous waste disposal and beach cleanups in order to keep the surrounding beaches in pristine condition. 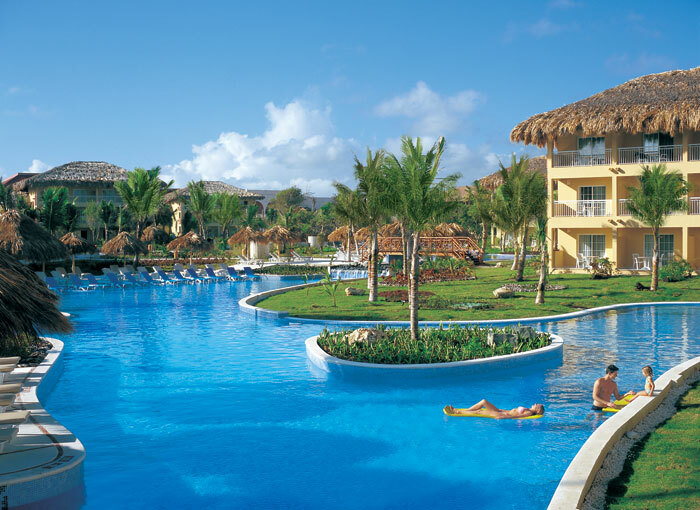 The main pool surrounded by chaise lounges and swim-out suites at Dreams Punta Cana Resort & Spa. The Rainforest Alliance works to conserve biodiversity and improve livelihoods by promoting and evaluating the implementation of sustainability standards. We couldn’t be more proud that our award-winning hotel services at Dreams Punta Cana are matched by a dedication to preserving the land and sea environments around us so future generations may enjoy them for years to come. When you stay at our Rainforest Alliance Verified™ Dreams Resort & Spa, you can rest assured that you will not only enjoy the vacation of a lifetime, but also know that you have made an environmentally conscious decision. Book your Dreams Punta Cana escape today! This entry was posted in Dreams Punta Cana, Dreams Resorts & Spas and tagged Beach Preservation, Beach Vacation, Rainforest Alliance, Sustainability. Bookmark the permalink. We have a reservation for April 2nd thru the 9th. Because we will be at the resort for Easter Sunday, can you please let me know if there are any services at the resort or is there a Catholic Church within walking distance? Thank you in advance!